Lipover reducer transitions a hardwood floor to a lower hard surface floor. The durable finish coordinates Millstead Southern Pecan 3/8 in. Thick Click flooring. This molding is from wood grown. Buy online Southern Pecan 3/4 in. Thick x 2-1/4 in. Wide x 78 in. 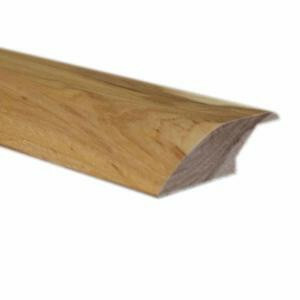 Length Hardwood Lipover Reducer Molding LM6637, leave review and share Your friends.